We are please to be stocking the Motocaddy electric trolleys here at Blundells Hill Golf Club Pro Shop. We have the S1, S3 Pro, M3 Pro electric models in stock and also the S1 push trolley. I have written a small piece on these below. The S1 has won just about every relevant award going. Lightweight, reliable and great value, it’s easy to see why. The S1 re-wrote the rules for electric trollies. 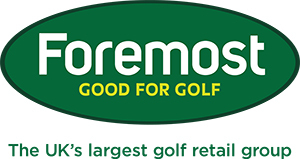 It has provided a foundation for the superb range of Motocaddy products that have been launched since the S1’s arrival. The features of this trolley are many – it’s light, compact, easy to assemble and extremely reliable. The S3 PRO (pictured here) is one of the most innovative and feature-packed electric trollies on the market; you can even charge your mobile phone on it! I love its easy-folding mechanism and the range of features available on the control panel is extremely impressive. 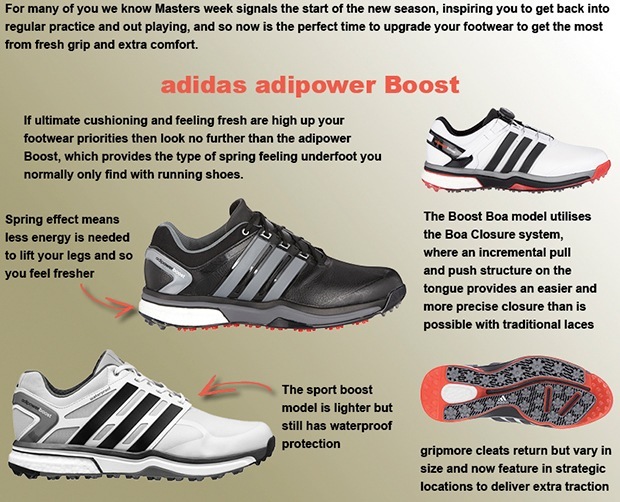 This is a stable, powerful and multi-functional piece of equipment that golfers who like gadgets will love. The M3 PRO folds up to a tiny size and has some great features to make your round that little bit easier. We all know an electric trolley can save you some energy out on the course to improve your chances of scoring well, but when you throw in some of the great features above then having one starts to seem like an essential purchase. If you'd like to demo an electric trolley, click here and we will see what we can do for you. Set yourself up for the season by trading in your old battery with us and we'll give you £25 against a new lithium battery. 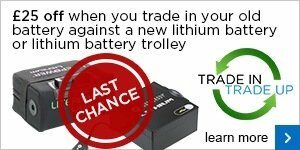 This trade in discount also applies if you buy a lithium battery trolley. Click here to watch the video to learn more about the benefits of lithium batteries over lead acid. Make your Vokey SM5 wedges even better with your own stamping; maybe with your initials! 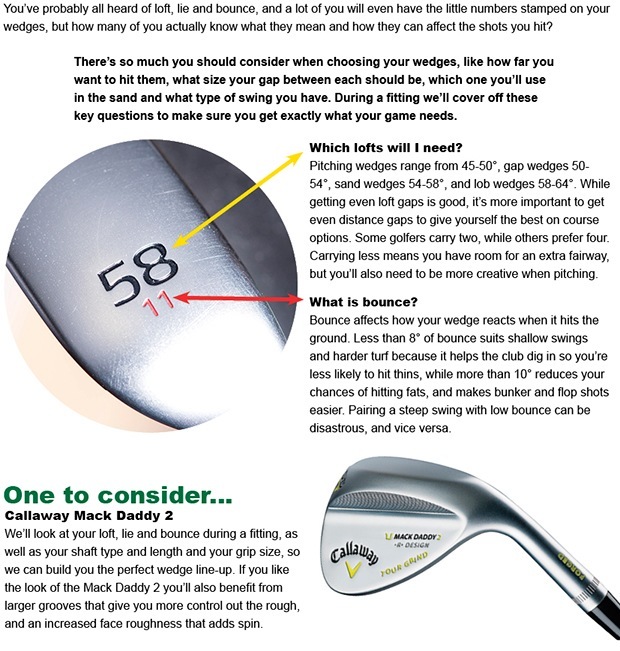 We’re offering FREE personalisation on all custom Vokey wedges during April. We look forward to fitting you and filling those gaps in the bag.